A friend and I were out running errands today. 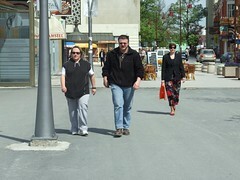 While we were walking through the center, I notices someone taking a picture and wondered what it was about. Well, today I got a call saying I had made the paper! The picture is to the left. For a fullsize image, click on it. 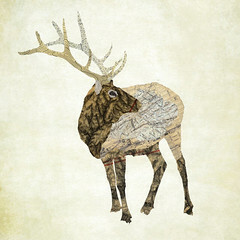 You can also go to the cacanskiglas.rs website (the picture should be there for a few days). By now, I’m sure everyone knows what Nigerian Spam is….but if not, basically someone writes you, says they have a TON of money, they can’t move it, they need to move it, and they want your help. And you’ll get to keep some of it! Wow…what a great deal, right? Well, thrown into that, they typically say they need some funds from you (either outright or, we’ll send you a check, deposit it, forward this much on, keep the rest, etc….). All in all, it is a pretty common and well known spam tatic. Today, I woke up and saw a an e-mail in my inbox with “Dragi prijatelju” in the subject. I wondered what it was, even though I didn’t recognize the sender (a DEN Stevenson with an e-mail address of den.stev@btinternet.com). The reply to address was mrdens0061@kimo.com. 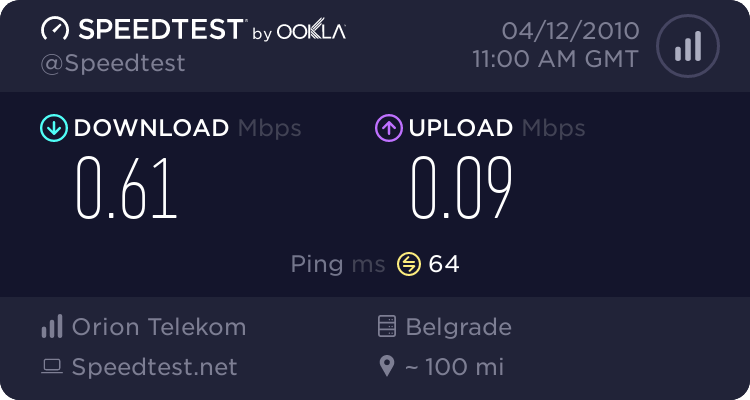 As I scanned it, it was in serbian but what it was became obvious fast. I was looking at a Nigerian Spam in Serbian (Нигеријска спам на српском). I couldn’t believe it. If you want to see a screenshot of the e-mail, click the image in this post…it will take you to a larger version. ENGLAND SUBSEA OIL COMPANY (ESOC). 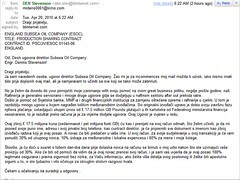 Ja sam navedenih osoba, ugovor direktor Subsea Oil Company. ao mi je za inconvinences moj mail moda ti uzrok, iako nismo imali bilo prije dopisnik ovaj mail, ali ja namjeravam to učiniti sa sve koji se tako moe zabrinuti. No ja elim da dovedu do your primijetiti moje zanimanje with svoju pomoć na ovom great business priliku, negdje prole godine, na Rafinerija je generalno servisirano i mnoge druge ugovore gdje se dodjeljuju u naftnom sektoru after out prekida vatre. Ovaj zbroj £ 17.5 milijuna kuna (sedamnaest i pet milijuna funti GB) ću kao i prenijeti na svoj račun odmah, to elim učiniti, je da mi provied svoje puno ime, adresu i svoj privatni broj telefona. kao cuntract direktor. ja će pripremiti sve dokument s imenom kao zbroj izvođaču radova koji je ovaj posao. A novac će biti prebačen u vae ime. 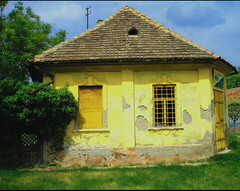 U svoj račun. za svoje sudjelovanje u ovoj transakciji ja će vam ponuditi 30% od ukupnog novca, 10% izdvaja za međunarodne i lokalne expencess i 60% za mene i moje kolege. tovie, ja ću doći u susret s tobom dan-dva dana prije dolaska novca na računu se brinuti o moj udio nakon to ste uzimajući vae proviziju od 30%. Ako će biti od pomoći da vidim da je ovaj novac prenosi svoj račun, i ja sam vas uvjerila da je ovaj posao 100% legitmate osigurana i pravna sigurnost bez rizika, za Vau informaciju, ako elite vie detalja ovog poslovnog ili elite biti apsolutno sigurni u to, vi ste ljubazno i vrlo očekuje za okruglim stolom razgovor hvala. Čekam u očekivanju na suradnji u odgovoru . Ugovor direktor podvodnih Oil Company. I am the person mentioned, the contract manager Subsea Oil Company. Sorry for my inconvinences mail may cause you, but we did not have any correspondent before this mail, but I intend to do with all that it can be concerned. But I want to bring to your notice my interest with its assistance in this great business opportunity, sometime last year, our refinery is generally serviced and many other agreements which are allocated in the oil sector out after the cease-fire. This sum of £ 17.5 million kuna (seventeen and five million pounds of GB) will and transferred to your account immediately, I want to do is to provied me your full name, address, and your private phone number. cuntract as a director. 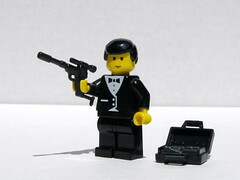 I will prepare all the document with the name as a sum of the contractor who has the job. The money will be transferred to your name. To your account. for their participation in this transaction I will offer you 30% of the total money, 10% allocated to international and local expencess and 60% for me and my colleagues. Moreover, I’ll get to meet with you a day or two days before the arrival of money in the account to take care of my share after you are getting your commission of 30%. If will be helpful to see that this money is transferred to your account, and I’m convinced you that this work 100% legitmate and legal security is assured without risk, for your information, if you want more details of this business or want to be absolutely sure of this, you are very kind and is expected to thank the roundtable discussion. I wait in anticipation of cooperation in response. Contract Manager underwater Oil Company. 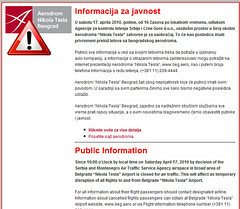 Effective at 4pm local time today (17 April 2010) the Airport Nikola Tesla in Belgrade (Aerodrom Nikola Tesla/Аеродром Никола Тесла) is closed because of the ash cloud from the volcano in Iceland. [Update 04-18-2010 06:39:59] As of now, the Belgrade Airport is still closed. For more information, read this article on the expanding ash cloud. [Update 04-19-2010 07:58:28] The airport website has a notice stating that it reopened to traffic at midnight last night through midnight tonight. 3) Look for agnostics, ignore atheists. 5) Let people test drive the cause. 6) Learn to give a demo. 7) Provide a safe first step. 9) Never tell a lie. I thought just about all of these applied to Evangelists (those Christians who obey the Bible by telling others about the Gospel). #5 is hard/impossible. You can’t hardly “test drive” christanity, but they can see you living it out. 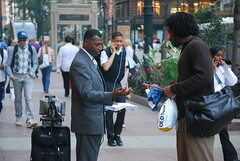 Don’t get me wrong…I’m not saying we need slick salesmanship in the church. I actually think that sort of thing is wrong and leads to easyprayerism. But, we do need to be passionate about our cause…do we believe it when Jesus proclaimed Himself THE way or not? According to this article on Boing Boing, this artist will be having an art show in Richmond sometime. From what is posted on his website (and to the left), it looks pretty interesting. If you are in Richmond, you should check it out. Travel? Want the gov’t to see your e-mail with no cause? 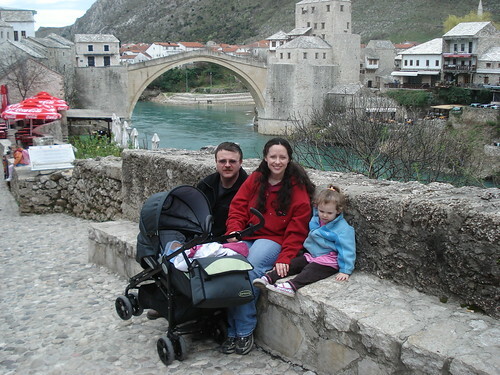 Here’s all of us together in front of the Stari Most (old bridge) in Mostar. Awww….. 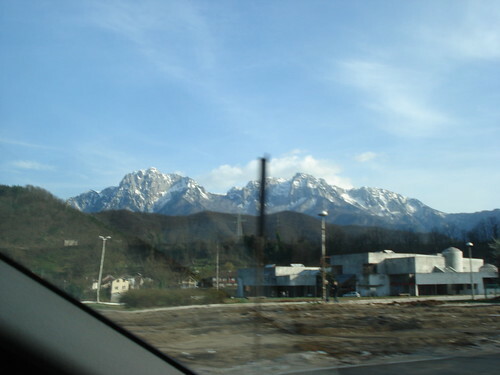 These are just a few of the neat mountains we saw on our trip to Mostar. I’m trying to get better about blogging since we’ve been back and are getting into a regular routene. I don’t know what it will look like…but, tonight, I’m going to feature a photograph that we took of an Orthodox Church Building on our trip to Mostar. These are dotted all over the landscape here and, frankly, I thought it was a good picture. Enjoy.